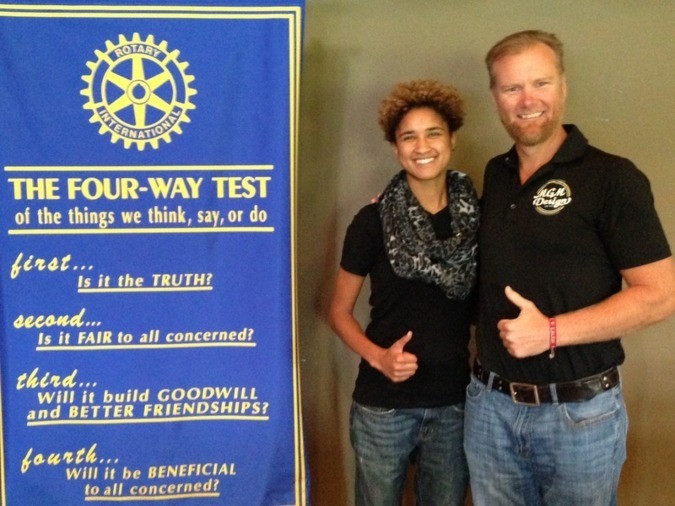 Congratulations De'Laka Blanks on your induction to Yuma Rotary today! I'm proud to be your sponsor and appreciative of our friendship. The future is bright! 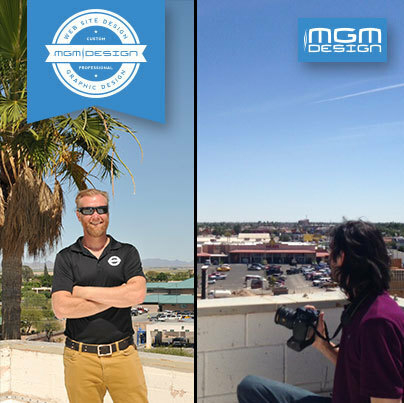 MGM has been in business for over 16 years specializing in Website development. I attribute a large part of our success to community involvement and supporting those in need. 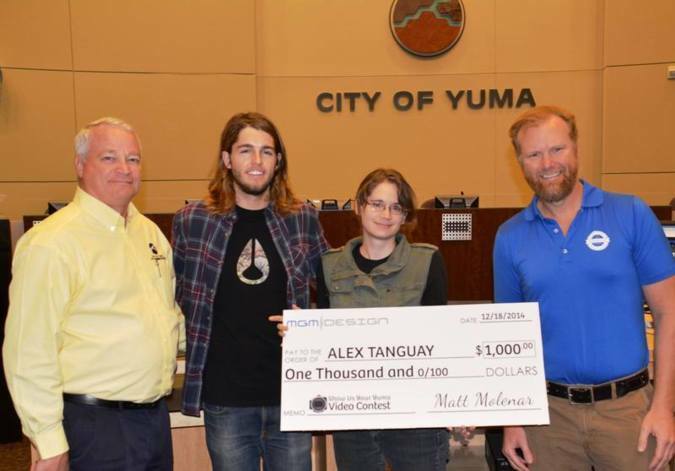 Here is the latest example of MGM donating the $1000 cash grand prize to the winner of the "Show Us Your Yuma" video contest that our Mayor Douglas Nicholls spearheaded as part of the United for Yuma campaign. 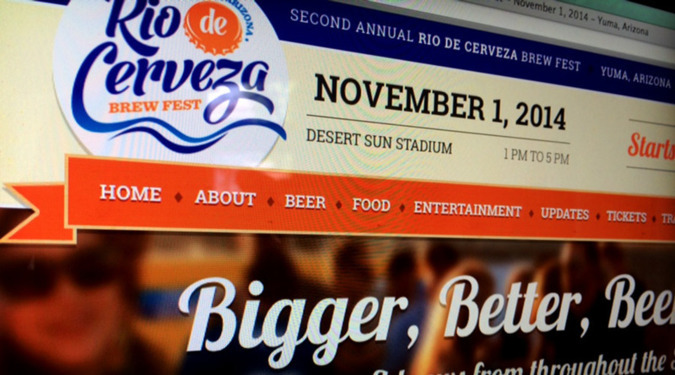 Fun Project and Fantastic Event!